Easter is right around the corner, so get your last minute designs ready with this new Easter Vector Background! 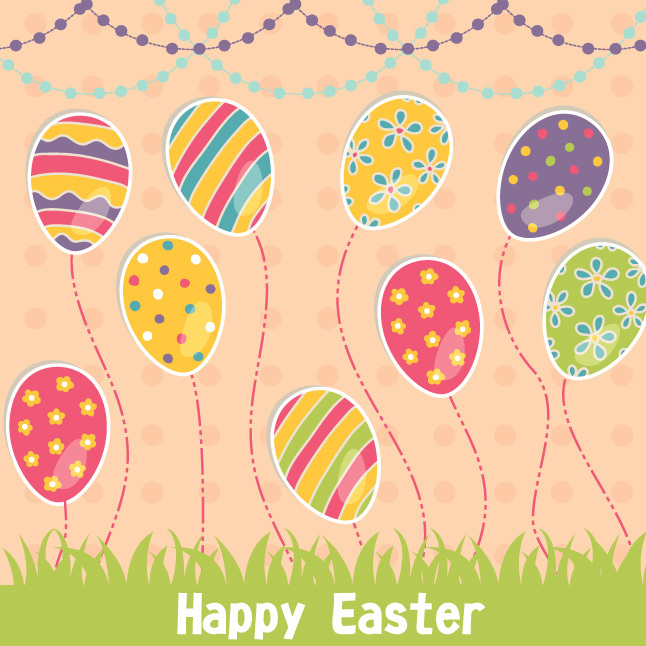 Filled with colorful Easter eggs, this Easter vector background would be the perfect happy touch to your holiday. Under Creative Commons License 4.0.